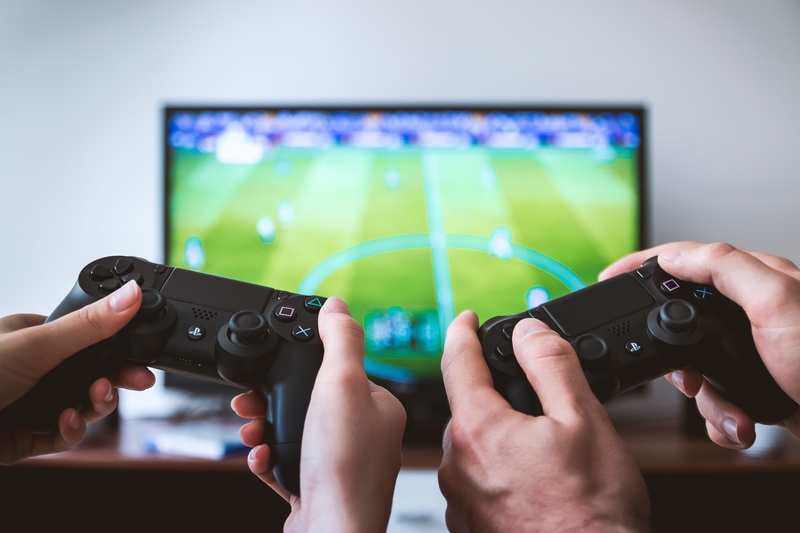 With an increasingly vast pool of players to pull from, the entertainment value of eSports has magnified for both the viewer and the competitor. Just as Youtube provides competition for television programming, Twitch.tv, a streaming service for video game players, has become a legitimate threat to the ESPN’s monopoly on sports media. A passionate and paying audience exists, enough to bankroll million-dollar prize pools yet major networks are still lagging behind in coverage, to their own disadvantage. Sports viewership has steadily declined in the last five years, even including blockbuster events such as the Super Bowl. All the while, eSports have racked up larger crowds, both in person and online. This instability and unpredictability are constant driving forces. There are no college or farm teams, where someone can be scouted and analyzed ahead of time. You are either a pro or an amateur. The line between the two is decided — refreshingly — by talent alone, with neither geography nor wealth serving as the limiters consistently found in other major sports.